In 2006, Mike took his home off of the electrical power grid. Ever since, he has been generating his own electricity. All of Mike's electrical power comes from solar energy. He usually generates 160 percent more energy than he needs to power his home. Mike isn't likely to sell his power to the grid. Instead, Mike uses the excess electrical power to make hydrogen, which he stores in tanks, to run his car on. 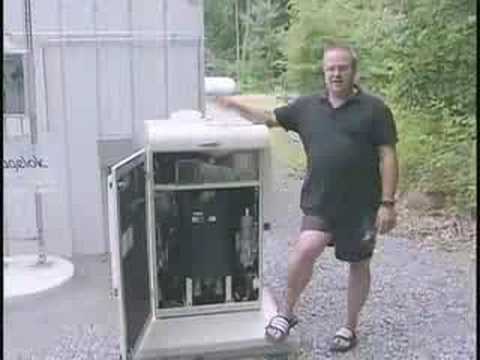 Mike has proven that it is possible for you to power your home and car from solar power.